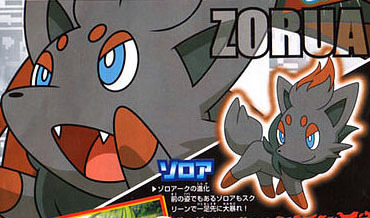 Also recently revealed to the world was a new Pokemon called Zorua! 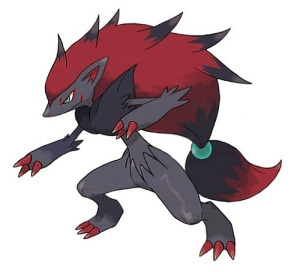 I was able to locate more information about this new addition from Bulbanews. 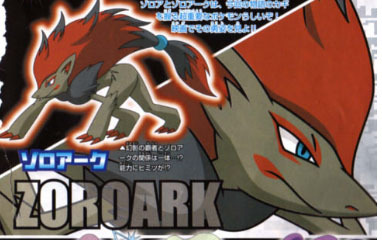 Apparently the evolved form is going to be featured in a new Pokemon movie called Ruler of Illusions: Zoroark. 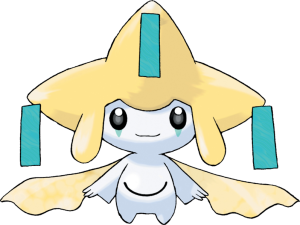 It is very exciting to see one of the next generation of pokemon! 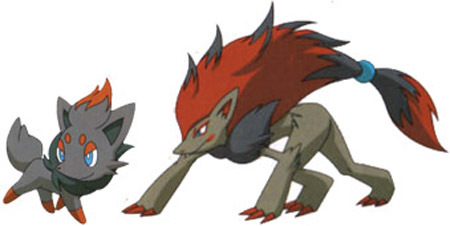 Not to mention that it has a very fox like look about it. I am glad that they are continuing with the series and will be adding even more pokemon to collect. 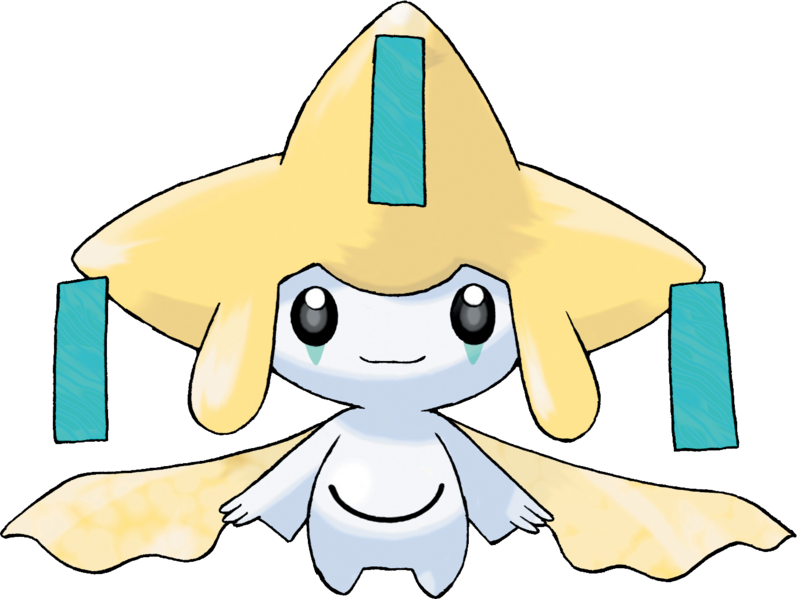 Also, if you are located in the US, the next Pokemon event is at Gamestop. Jerachi will be available until March 13th!